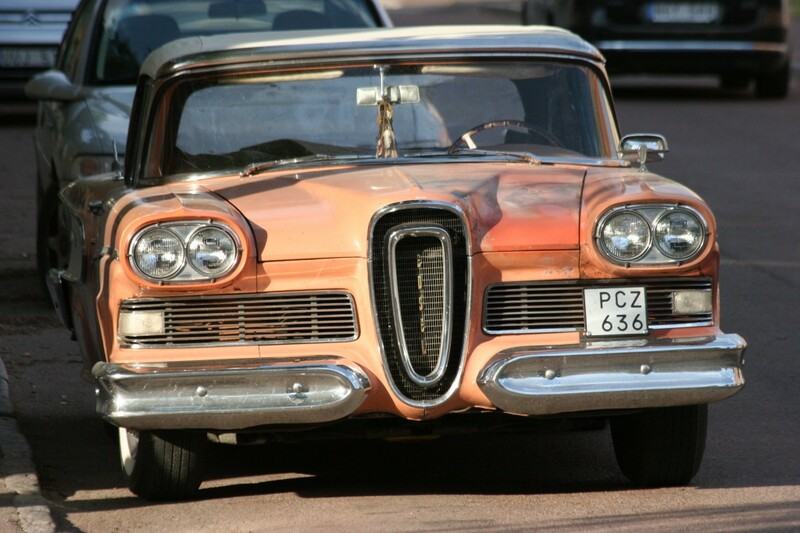 Sweden is said to have the most restored 50’s U.S. made cars in the world. 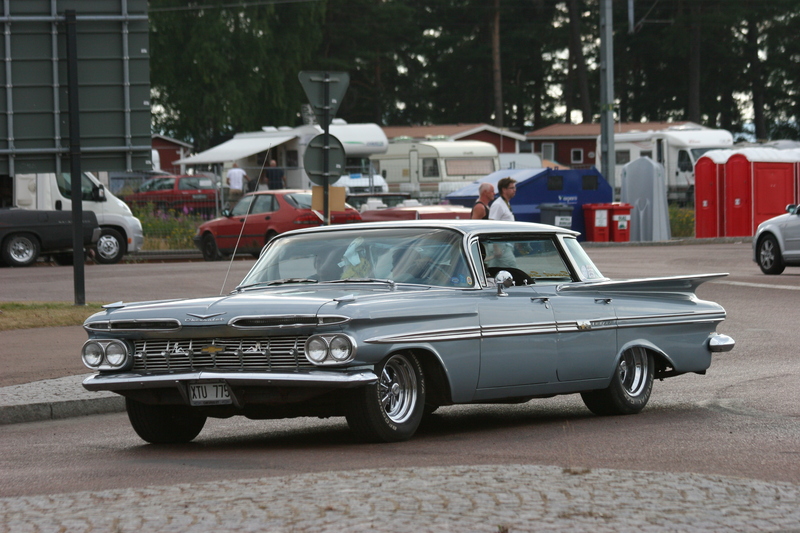 For example, although only 2 1958 Cadillac convertibles were originally sold in Sweden today there are over 200 of them registered in Sweden. 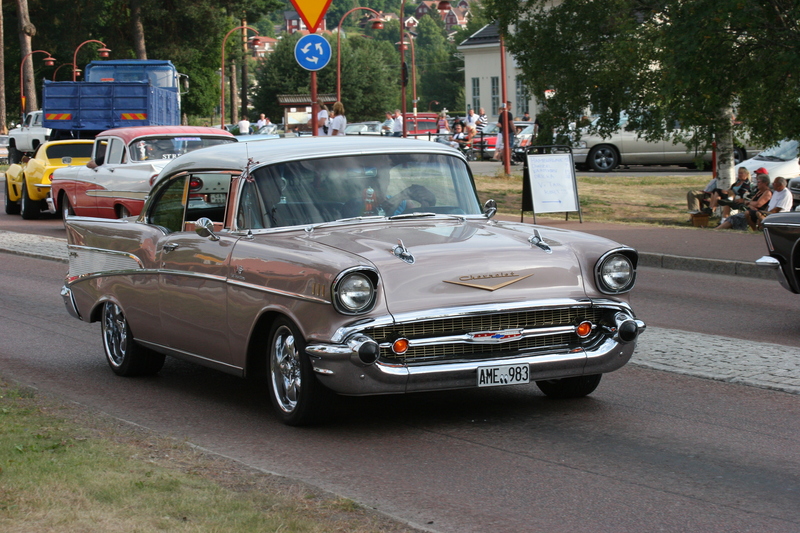 Every year there are thousands of U.S. made classic cars imported into Sweden. 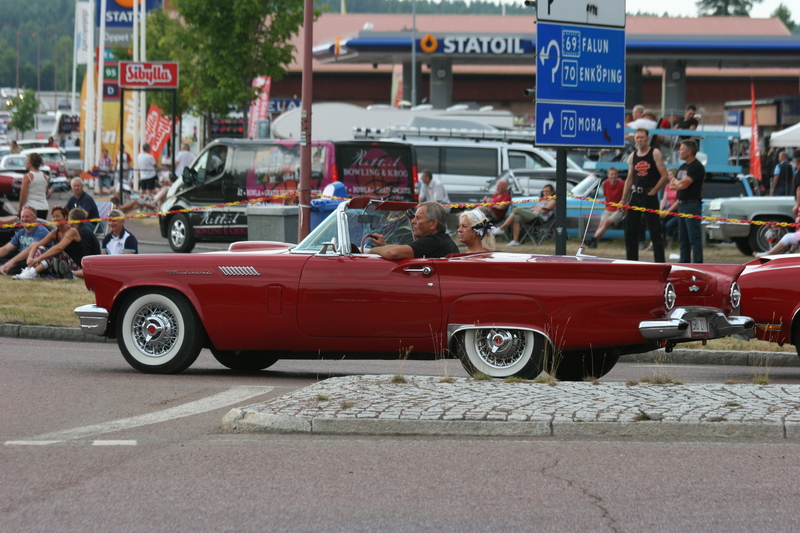 In the town of Rättvik by lake Siljan in the landscape of Dalarna (Dalecarlia) there is an annual event called “Classic Car Week” , where thousands of proud owners show off their (mostly) restored classic cars. 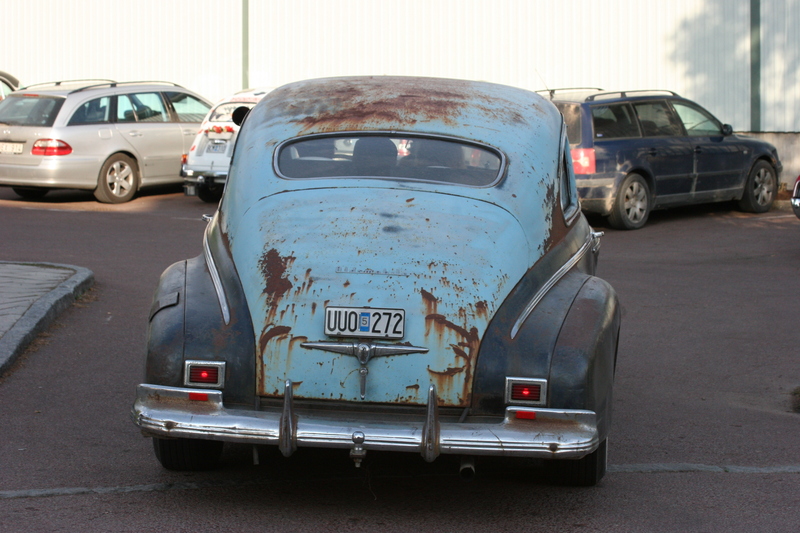 TheLosAngeleno was there and brought some pictures for your enjoyment! 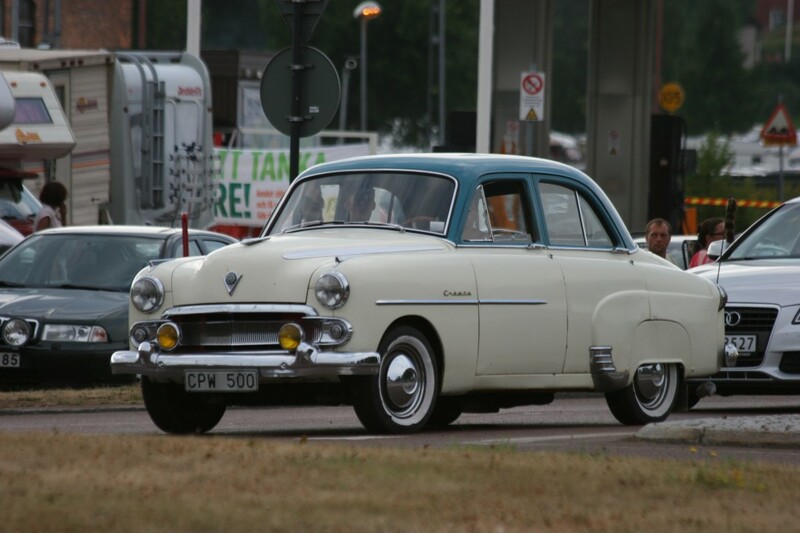 Vauxhall Cresta circa 1954-57 probably. 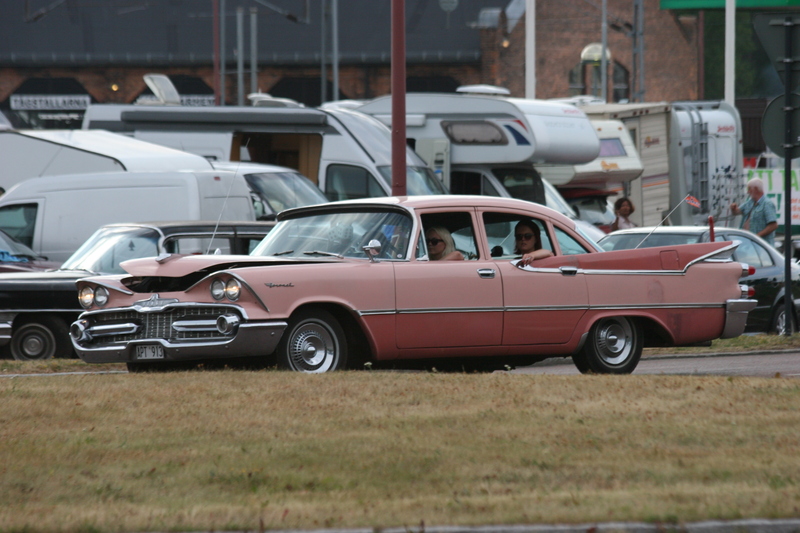 Dodge Coronet – looks like a late 1950’s model. 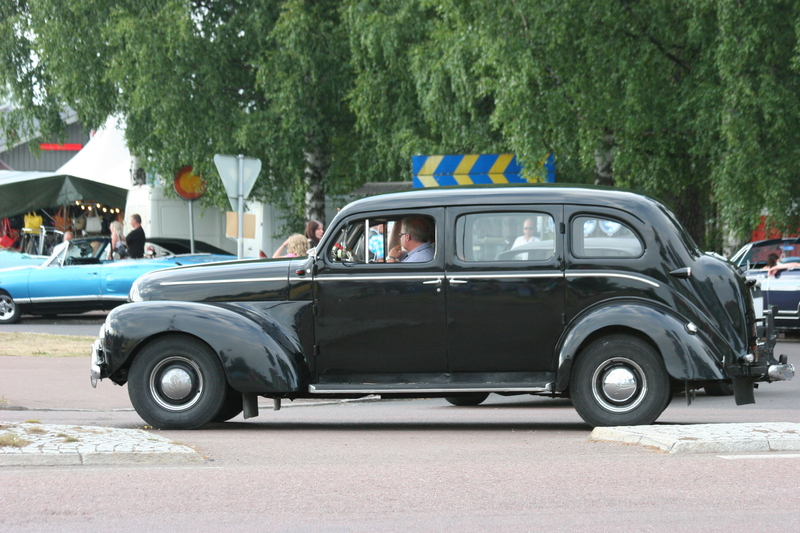 Notice the open hood – it’s crusing on a warm sumer night in Sweden and it prevents overheating to leave the hood slightly open. 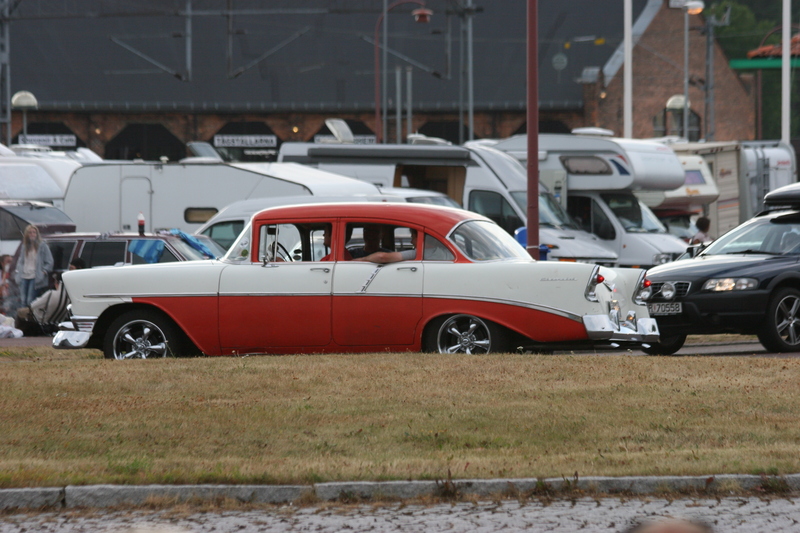 We will add more pictures shortly, stay tuned!